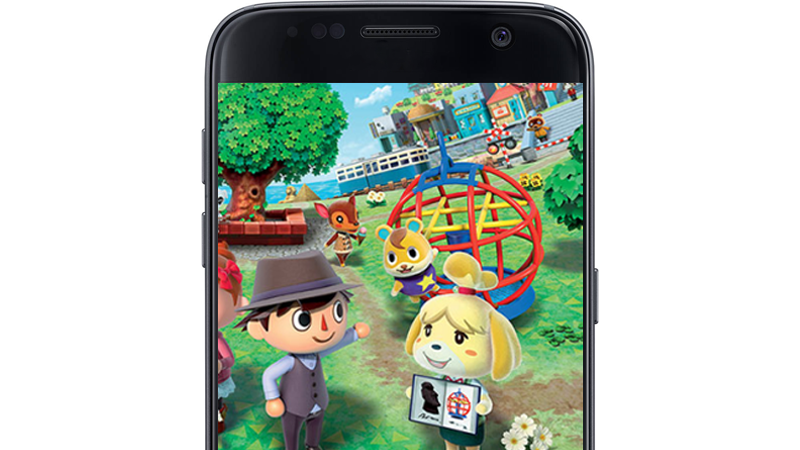 Today, Nintendo announced that it’s releasing Animal Crossing and Fire Emblem apps for mobile devices. Update, 4:50am EST: A previous version of this story stated that the release date for these apps was unknown. That was incorrect. They will be out this fall. Nintendo’s Next Mobile Apps: Building on the positive consumer reaction to Miitomo, Nintendo announced that its next two mobile apps would be based on the familiar and beloved Fire Emblem and Animal Crossing franchises. Nintendo plans to release both of these applications this autumn. As for the former app, while making it more accessible in comparison to the Fire Emblem games for Nintendo’s dedicated gaming systems, Nintendo aims to offer the great value of a role-playing strategy game. Nintendo will design the latter game so that it will be connected with the world of Animal Crossing for dedicated gaming systems. By playing both Animal Crossing games, users will find increased enjoyment. Back in 2015, Nintendo revealed it was entering a “business and capital alliance” with Japanese online giant DeNA. Both companies are working together for a series of apps. The first fruit of this partnership, Miitomo, came out earlier this year. In case you missed it, here is Kotaku’s quick Miitomo tour.